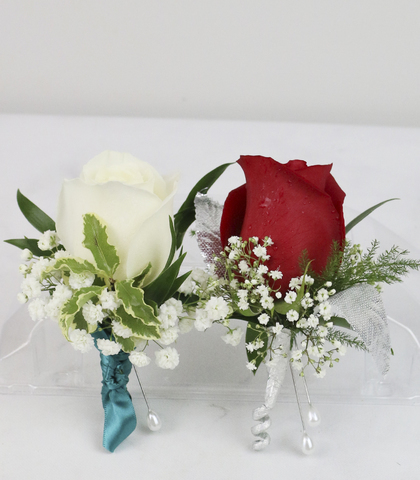 Here at Everett Florist, we are dedicated to making sure your prom or wedding day is extra special. 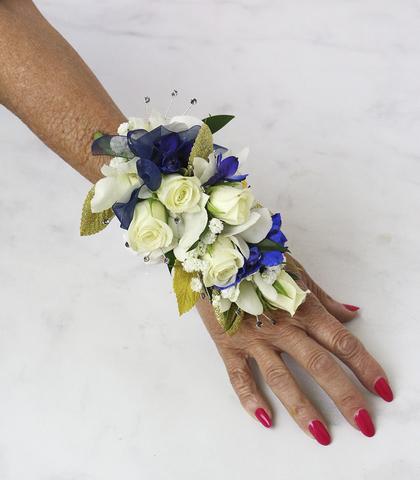 We carry a wide array of wristlets, boutonnieres, bouquets, and centerpieces to suit your needs. If you are interested in what one of a kind handcrafted creation we can make for you, please call us today! We can not wait to ensure the details of your day are extra special.